OPI is one of the top successful nail care brand that is popular everywhere. 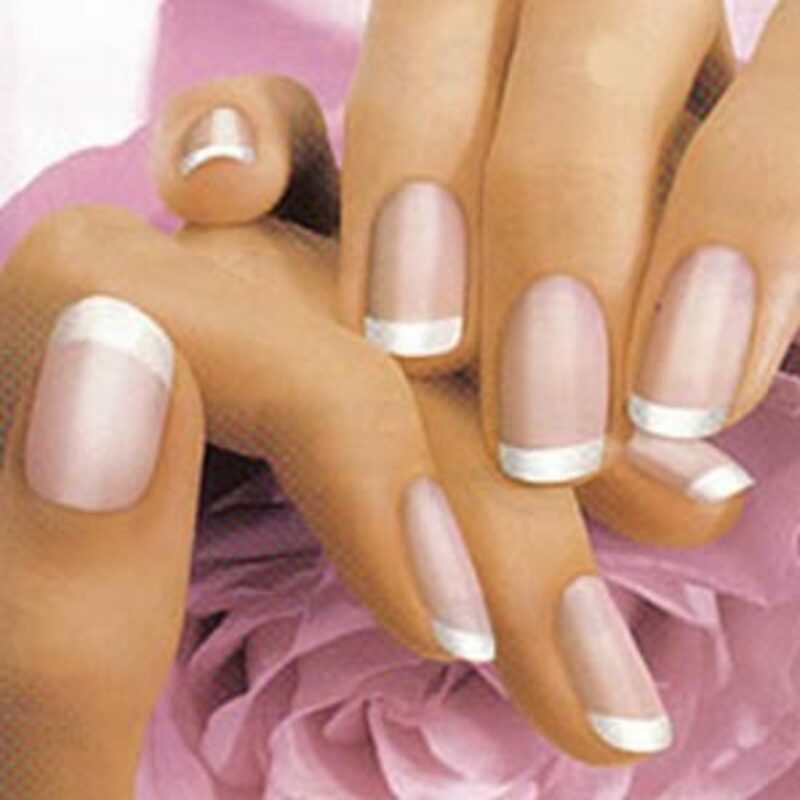 They have a huge range of high quality nail care treatments and a wide range of nail lacquer. Every year, OPI introduces different ranges and collections of unique nail lacquer colors. OPI Nail Lacquers contain No DBP, Toluene, & are Formaldehyde Free. Without wasting your time, I want to start reviewing latest OPI nail polish range, i.e. San Francisco Collection Fall/Winter 2013. I know I am a little bit late but, next time I will come to you with the latest range of OPI very soon. 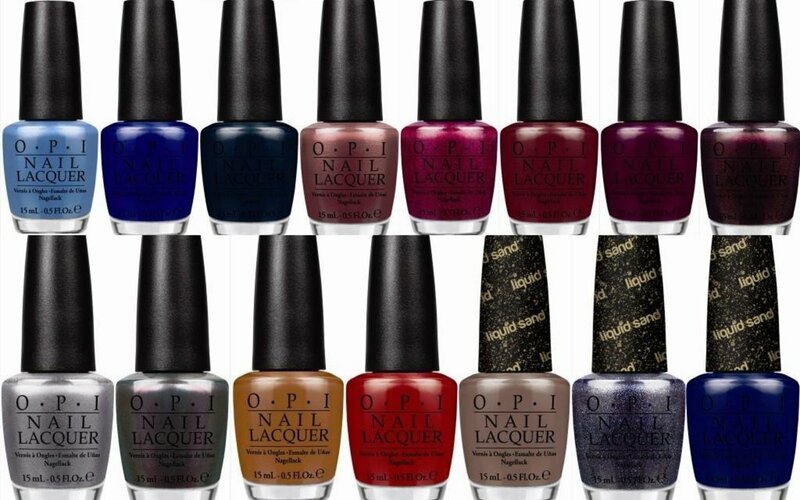 In this Fall/Winter nail polish range of OPI has 15 colors perfectly suitable to Fall and Winter. Not getting very technical about these nail lacquer, I would like to explain them in a simple language from the point of view of regular users and how they look over them. I am very glad to see three new nail lacquers with textured finish. Alcatraz Rocks is the best color I liked in OPI nail lacquer San Francisco Collection for Fall/Winter 2013. It is a sand liquid with pink and blue microglitters in deep blue gray base. Its an exceptional unique shade that I was looking for. Wharf! Wharf! Wharf! is a textured nail polish with a bright blue glossy finish. It doesn't dries with a matte finish. Anyhow, this nail lacquer by OPI is not very rough and lasts longer. It’s All San Andreas’s Fault is another sand nail polish in the dark brown pudding-like color. It is not a smooth nail polish for a change. 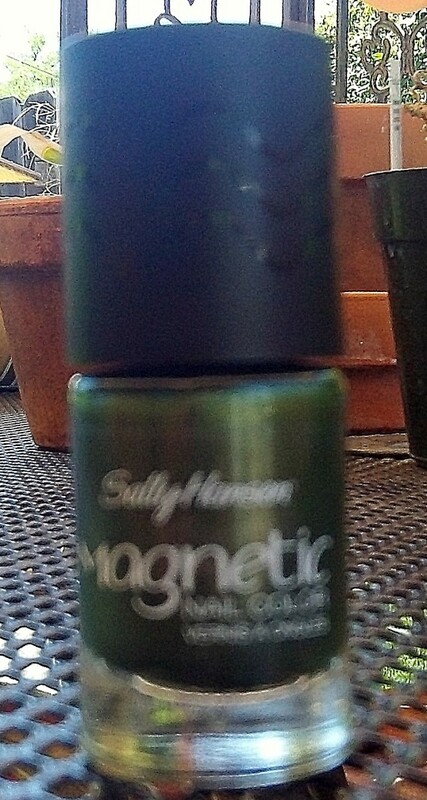 If you are looking for a smooth nail polish then this is not for you, but everyone should try something new. I really like its rough texture and a little shine effect. First Date at the Golden Gate is a creamy red color. Its shade is quite similar to red tomatoes. It looks very bright and a perfect shade in winter palette. Embarca-Dare Ya! is a pink shade that reminds me of raspberry. It is a pink shimmery nail lacquer with a little golden duochrome. Anyhow, this golden shimmer doesn't come as much clear on nails as in bottle. It is a perfect color for winter as we girls prefer dark colors in this season. In the Cable Car Pool Lane is a marvelous shade with plum touch that gives a vampy look. It is a dark purple creme shade and I like it!! 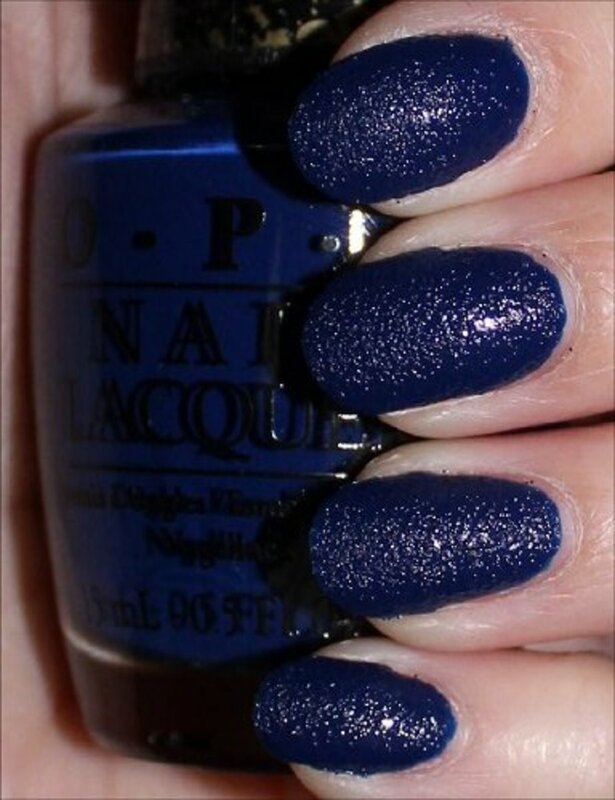 Dining Al Frisco is an another OPI nail lacquer shade that perfectly suits winter. It looks like a shimmery blue sky with pearly finish. A little concern is required while applying this nail polish to avoid streaks. It will look perfect with two coats of nail lacquer and a top coat for finishing. Haven't the Foggiest is very shiny and give foil finish. It is perfect for holiday parties. It gives a perfect finish with one coat without any streaks. 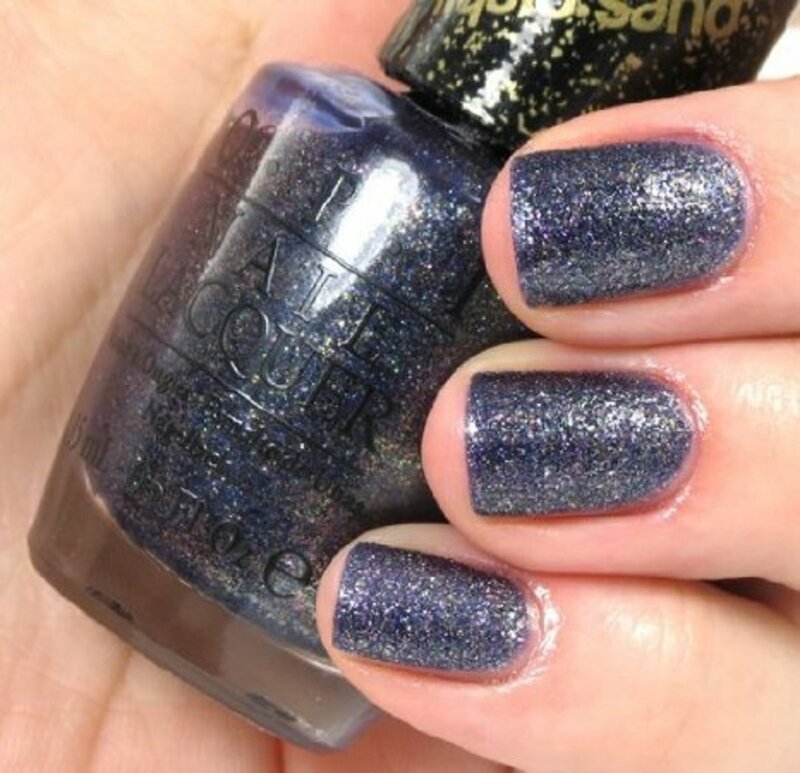 People looking for a silver shade should go for this nail lacquer as it has a gray charcoal touch. Muir Muir on the wall is a dark purple based shade with golden chrome finish. It has the beautiful shimmer look that changes the color of nail lacquer in sunlight. It is another color that perfectly goes with winter theme. A-Piers to be tan reminds me of chocolate and caramel. It is a brown creamy shade with yellow light. It may not wrong if I say it is a delicious shade. It is a must try creamy shade even if you don't like brown tone shades. The OPI San Francisco Collection has 15 nail lacquer shades and every shade can be worn whether it is summer, fall or winter. This San Francisco collection for fall and winter dries with matte finish. 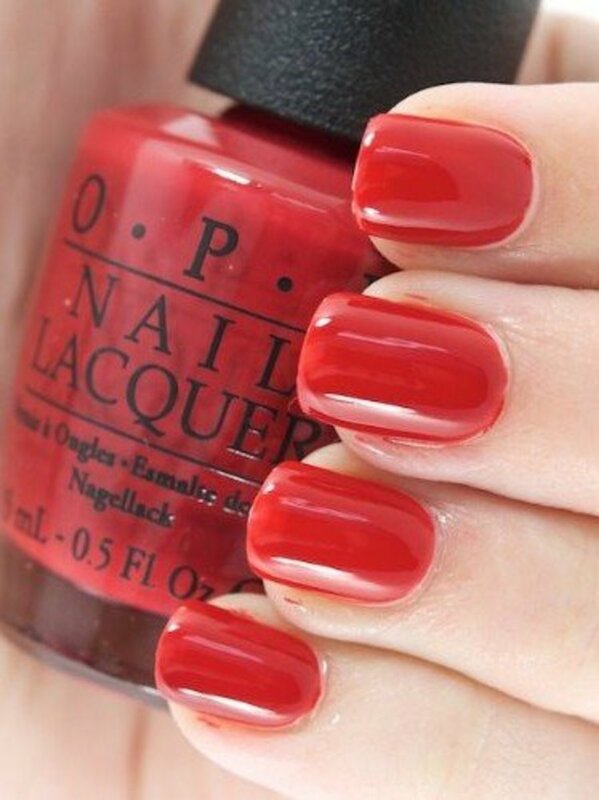 OPI is always known for long lasting and chip-free nail lacquers. So, why go for any other brand? Which is your favorite Nail Lacquer brand? Thanks for these suggestions and pictures. They're all very pretty colors!